Tesla has changed the game in the luxury car market. Audi, BMW, & Mercedes are losing market-share to Tesla. With more than 400,000 people reserving a Model 3, Tesla hopes to do the same to Toyota, Nissan, Ford, and others in the mid-sized sedan market. With large screens, over-the-air updates, self-driving, and other features, Tesla has crafted an image as an innovative company advancing automotive technology. This has given them a devoted following among the early adopter crowd. One of the products that Tesla has announced as part of their plan is to launch an electric pickup truck. The top three selling passenger vehicles in the US are all pickup trucks, so this is an important market segment if Tesla wants to meet their goal to accelerate the advent of sustainable transport. It is not clear if the truck buying customers will be as enamored with the Tesla brand and innovations as the luxury and midsize sedan buyers. Tesla will have to wow them to woo them. Truck buyers - to Woo them, Tesla must Wow them. Many truck-buyers have ignored or dismissed electric cars. For those that are aware of Tesla, many view the company's longevity and technology claims skeptically. There are many arguments that are used to dismiss electric vehicles such as range, recharge time, performance, styling... Tesla has been able to address each of these in their cars. For trucks, they will have to make all the persuasive arguments to a new class of buyers. The easiest way to allay these concerns is to show a vehicle that is awesome and defies all these concerns. The Tesla Semi is expected to be shown in October of this year. 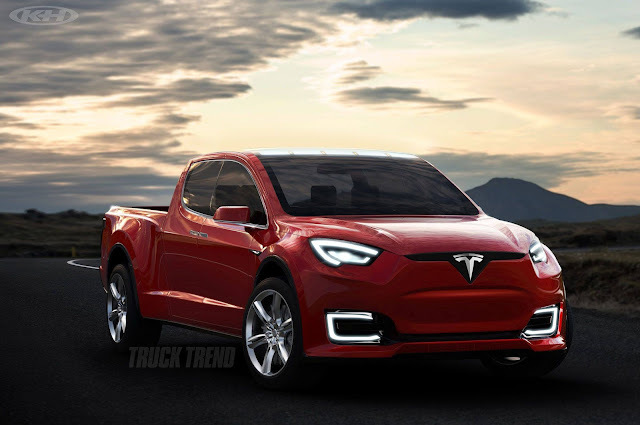 If it meets expectations of range and power that Elon Musk has presented such as being able to pull a standard semi uphill in a tug-of-war, this will have a wow-factor and should eliminate any concern that Tesla cannot make a powerful truck. Pickup truck buyers are far more likely to be interested in and talk about the semi-truck features and performance than the Model S/3/X. Pickup trucks are often part a work fleets. So perhaps more so with trucks than with Tesla's previous car offerings, they will have to the appeal to fleet managers. Fueling cost and maintenance are significant factors that good fleet managers consider when making purchases. 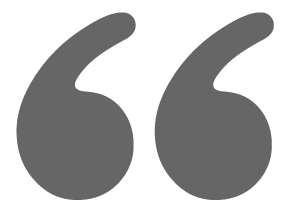 The total-cost-of-ownership, rather than just the initial price tag is what matters. If Tesla can find features to add to the trucks that help reduce job costs, their trucks will be given serious consideration. The truck is likely to have the biggest battery pack of any of Tesla's passenger vehicles. Trucks often spend long days driving between job sites, often while hauling or towing loads. Long range and hauling take energy. Depending on the load, the energy needed could be twice as much as a load-free drive. We can expect to see a 120+ kWh option in the truck's battery pack. I hope to see 160 kWh or more on a high-end pickup truck. This would allow long range while pulling a loaded one-ton tractor trailer or a bed full of bricks. Tesla's cars have a front trunk or frunk. They have made luggage to fit the frunk. The truck is likely to have a frunk too. For the truck, this can be a custom toolbox, slotted for removable compartments. The frunk should also have electrical outlets to allow charging for cordless power-tool batteries. Perhaps a custom recharging dock partnership with Makita that Tesla sells in their accessories store. Speaking of power-tools, one of the things that are often toted to job sites are generators to run the corded power tools. If Tesla's truck has outlets near the tailgate, these can be used to power table-saws and other corded power tools. This will mean that you don't have to buy, haul, fuel, or maintain a separate generator. This would be another money saver for contractors and fleet managers. This is also another reason that the truck battery pack should be a little larger. A built-in auto retracting cord reel would be a nice addition too. Tesla is full of surprises. We'll have to wait and see what they offer and how the truck buying marketplace receives it. We live in exciting times. Model 3: Is The Long Range Battery Worth It?